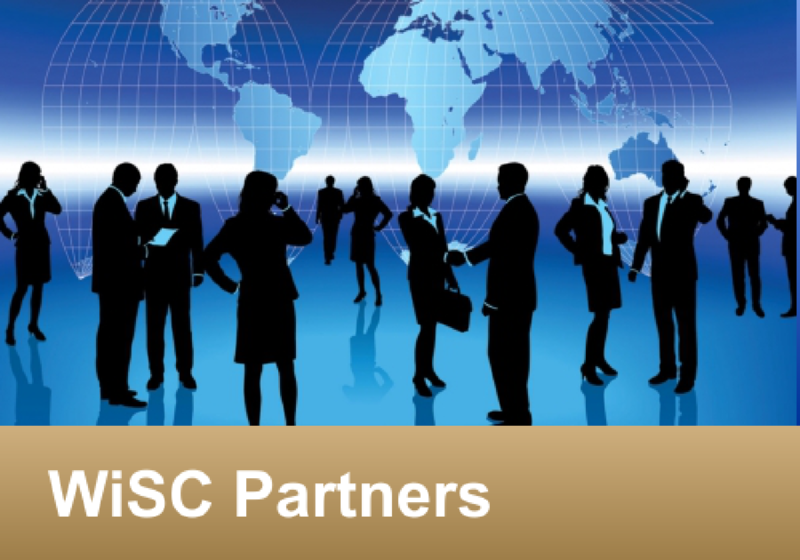 WiSC is a leader and trusted partner in the small business community and has worked hard to establish and nurture mutually benefitting relationships with over 100 fellow small businesses by proactively engaging prospective team mates and actively participating in associations and consortiums. WiSC recognizes the broader and deeper capacity and capability to be gained by marshaling highly complementary expertise and perspectives with fellow small companies and forming teams to pursue customer opportunities and support their mission needs. The SBDC is now an independant group with over 85 companies and has developed a full information package of our individual and collective capacities and capabilities to support Federal Government Mission needs. 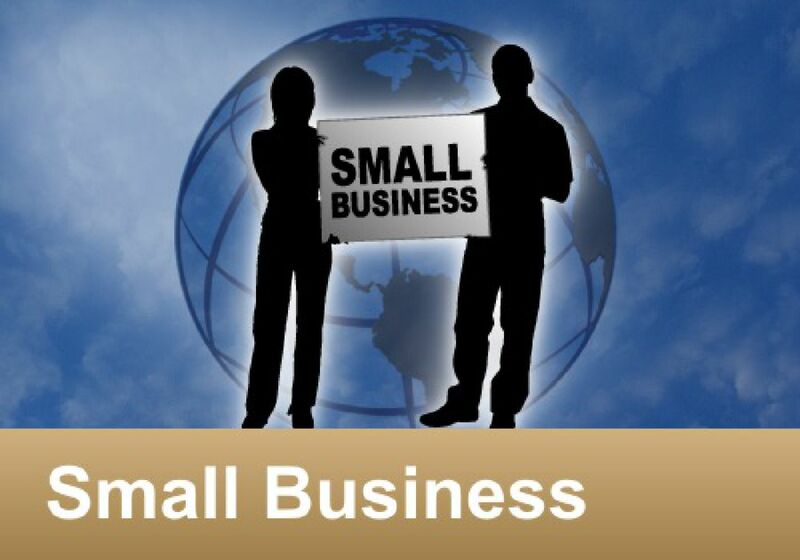 To learn more, visit the SBDC website at http://www.smallbusinessdc.org. WiSC has developed a virtual large company capacity with small company costs and scalable, flexible, responsive surge capability to meet customer needs by ensuring an effective internal infrastructure, building relationships with both large and small companies, and establishing a significant virtual bench of signed contingent hire personnel, and above all, employing highly capable staff. Our management team and all employees are committed to this core corporate objective.